New Reel Asian Staff Announcements! We are pleased to announce that Kristine Estorninos, current Head of Programming, will be taking on an expanded role at Reel Asian as Interim Executive Director for the 2015 season, to manage development and corporate sponsorship during Executive Director Louanne Chan’s maternity leave. Kristine will retain much of her duties as Head of Programming with the able assistance of Aram Collier, Director of Programming & Education, and Chris Chin, Operations Manager. In other staff transitions, Eva Ho has assumed more duties in her promotion to Marketing Manager, Stephanie Law will be returning as Industry & Education Coordinator, and Betty Xie reprises her role as Development & Guest Services Coordinator. Staff on board for our 2015 season include long-time event captain Milica Dodic, who steps up to become our Events Coordinator; and Serena Lee, who rejoins Reel Asian as our Programming Coordinator after several years of professional and curatorial development in Copenhagen and London. 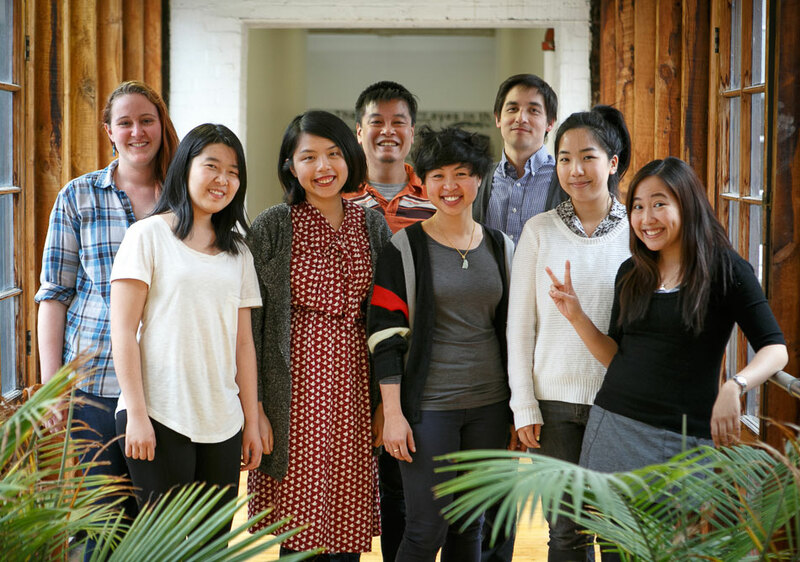 Also joining Reel Asian are Juliana Feng, our new Communications Coordinator, and Amanda Clarke, our new Volunteer Coordinator. Stay tuned for other positions to be announced in late summer.